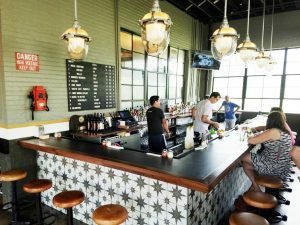 I’m a HUGE fan of Vietnamese food and when I first moved to Raleigh, I remember immediately searching for the best place around. 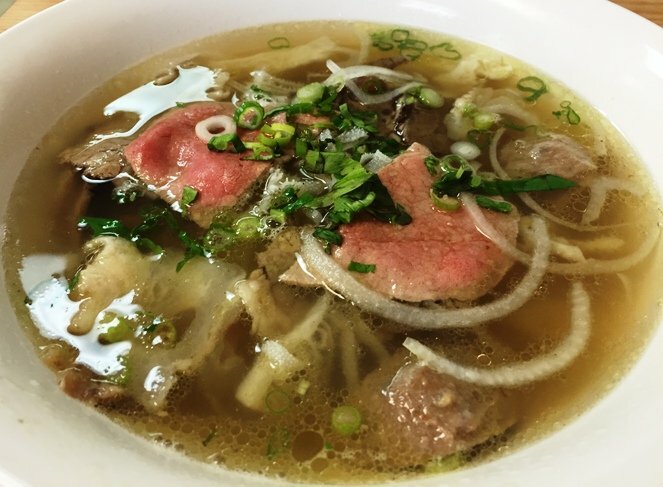 Pho 9n9 was the first place I tried out 7 years ago and while I enjoyed it, I haven’t been back too often. Its location in the middle of RTP didn’t give me a heckuva lot of excuses to visit. But a recent change at work means I’ll be exploring RTP a lot more so it was finally time for a re-visit! 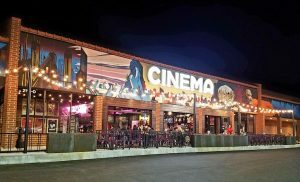 Pho 9n9 sits in an odd, worn strip plaza on the corner of S. Miami and TW Alexander. 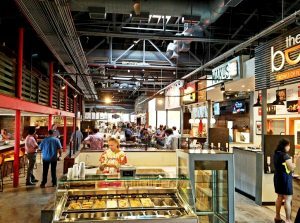 This plaza holds a bunch of lunch spots like Cheerz Deli and Spicy Green Gourmet along with Jersey Mike’s. With a mirrored plate glass front, Pho 9n9 doesn’t look like much up front and it’s humble on the inside too. 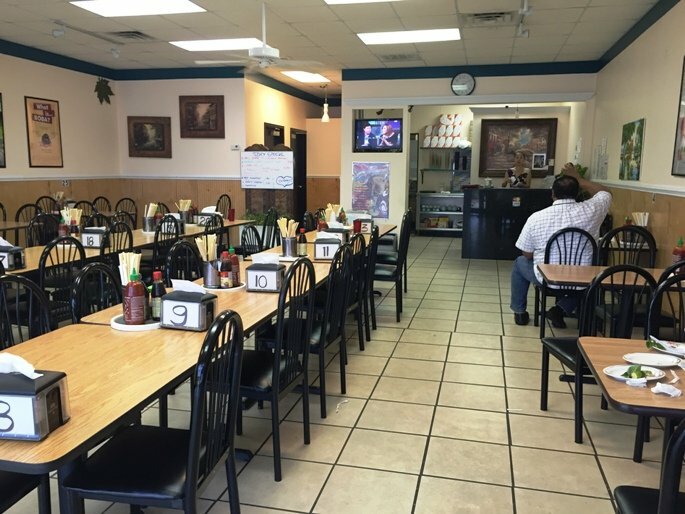 Tiled floor, formica tables and what I call the “Asian eatery chair”! I’ve seen these chairs in what seems like EVERY ethnic Asian restaurant I eat at: black metal back and slightly padded seat, super durable! 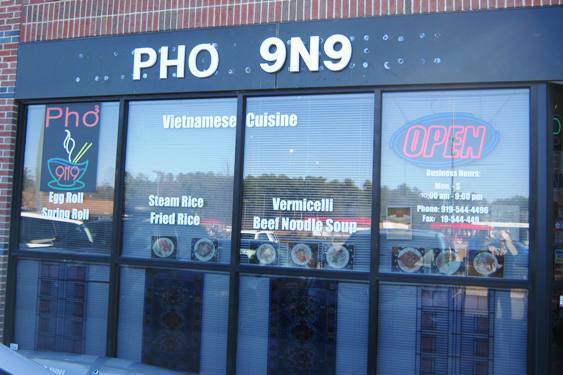 Phi 9n9 menu is pretty traditional with the usual banh mi, bun, pho and more. 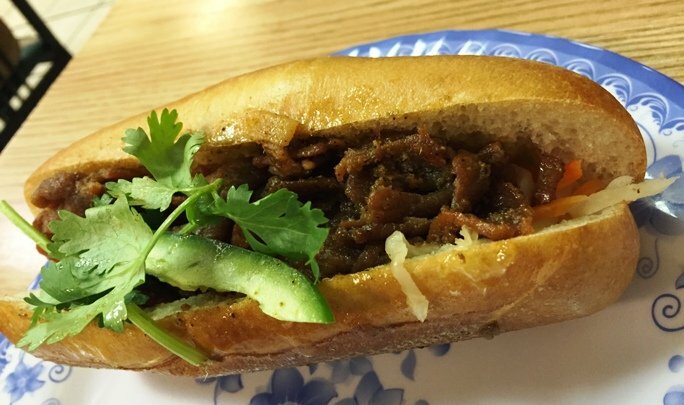 They’ve got a banh mi special with two summer rolls but are already sold out, boo! I go with the grilled pork bun (vermicelli noodle bowl) to keep things simple. This place is usually packed during lunchtime but my late visit means it’s really quiet today. The food comes out pretty quickly and it’s a solid bowl of bun! 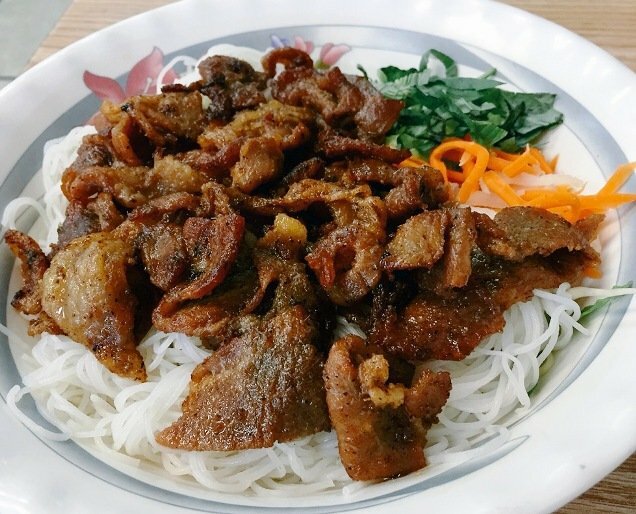 Lots of vermicelli noodles with well-grilled pork on top, slivers of carrots, bean sprouts, shredded lettuce and some nuoc mam sauce on the side. The pork has a sweet reddish tinge to it, similar to what you might find in Chinese roasted pork, a bit different. And it all works pretty well, especially after you sauce it up!